Time to download Forge again. When Halo 5: Forge launched on PC over the summer I think many people went through the same set of events as I did: 1) Download it, excited. 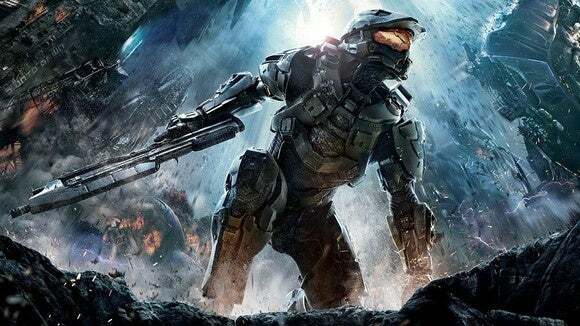 Free Halo multiplayer! 2) Notice it’s impossible to set up a match unless your Xbox friends are also online. 3) Delete it. It was a shame. Here was Halo multiplayer on the PC, at long last, but practically unplayable without any sort of matchmaking or server browser. And to be fair, Microsoft did tell us that Forge was more about creating custom maps than playing them. It just did so while dangling the idea of playing them in front of us. Okay, so it’s still going to be a bit weird, because browsing for in-progress games is quite a bit different from formal matchmaking, especially in Halo where matches are often short and low-score. But you know what? It’s better than nothing. 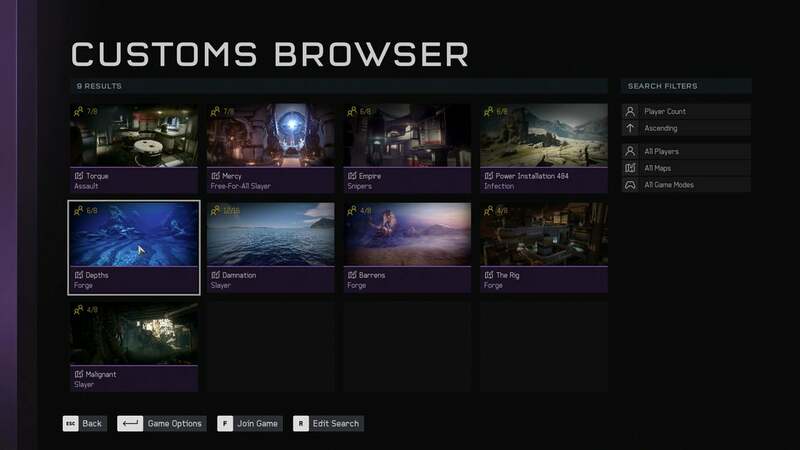 And given how amazing some of the Halo 5 custom maps are, I’m pretty damn excited. I can finally get some people together to play that toilet map. Look for the custom game browser to launch sometime on Thursday, December 8.